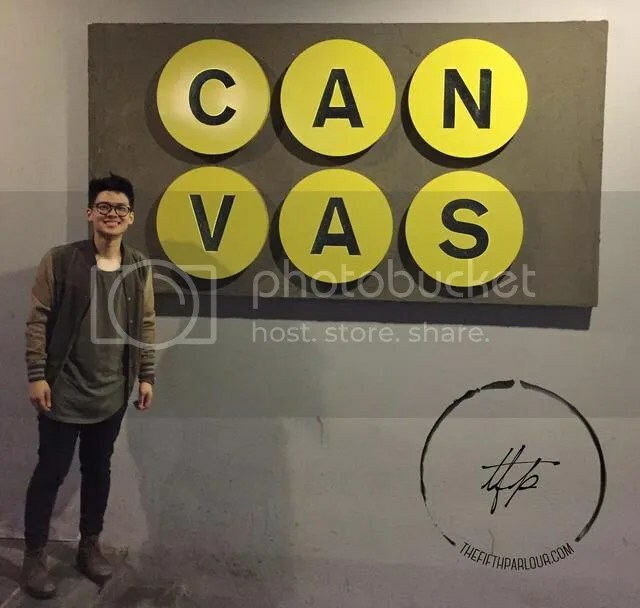 Jarrold Ng had a launch party at the Canvas Room in the vicinity of Clarke Quay on Thursday, 19 January 2017. The National Arts Council grant recipient worked together with local producer Roland Lim from Sync Studious Asia. He is responsible for producing numerous successful local acts such as Gentle Bones and Take Two. Ever since 2015, the 27-year-old newcomer has been trying to achieve his dreams of being a performer despite the challenging economic time. Jarrold began singing in church at 18 and started writing his own lyrics at 21. He decided to get out of his comfort zone during his army days and worked very hard to get his EP developed. He is a big fan of local band, Take Two and decided to approach the producer to record his music. He too draws his musical inspiration from John Mayer due to his amazing guitar skills. Safe Grounds is Jarrold’s latest EP with five tracks which he wrote by himself. The meaningful and well written lyrics and design of the album was crafted skilfully by him with a team of art visionaries. Each track of the album is accompanied by a sketching of a figure which represents a meaning. The album art, an illustration of the spaceship was sketched and prepared by a close friend, Jane (@Jarxnr) who has a flare for creating excellent art works. The album is based on the everyday people he has met along the way. He is simply sharing his experiences and life lessons learned through his love of poetry and music. When asked to choose his favourite track, he chose Sliding Back. The track is about learning from bad decisions and hoping they will change for the better. 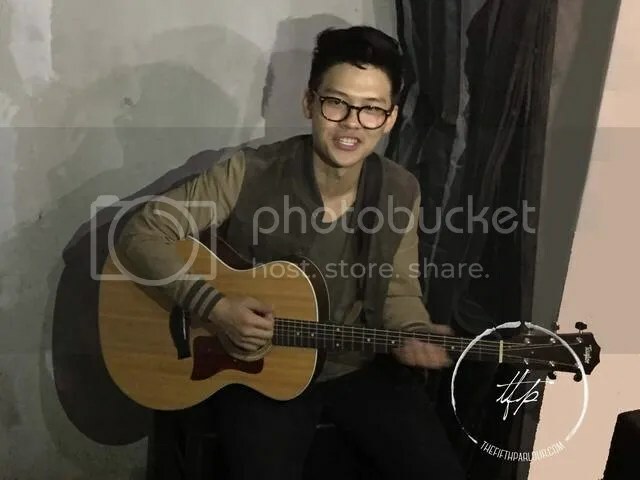 During the EP launch party, he performed various covers and originals such as Emerald Green, One Good Thing and more. He was also part of a fund raising project in Nepal known as Untie Unite. The tracks can be heard online on Soundcloud and Safe Grounds is available on Spotify. Jarrold plans to broaden his horizon as he penetrates into the local music industry, he is confident of the future and has no regrets choosing this path. He is currently looking out for more projects in the coming months of 2017. He wishes to take part in local festivals such as Baybeats and international opportunities which he could be a part of in the future. The Fifth Parlour would like to thank Jarrold for the interview and Jarrold’s team for the invitation.